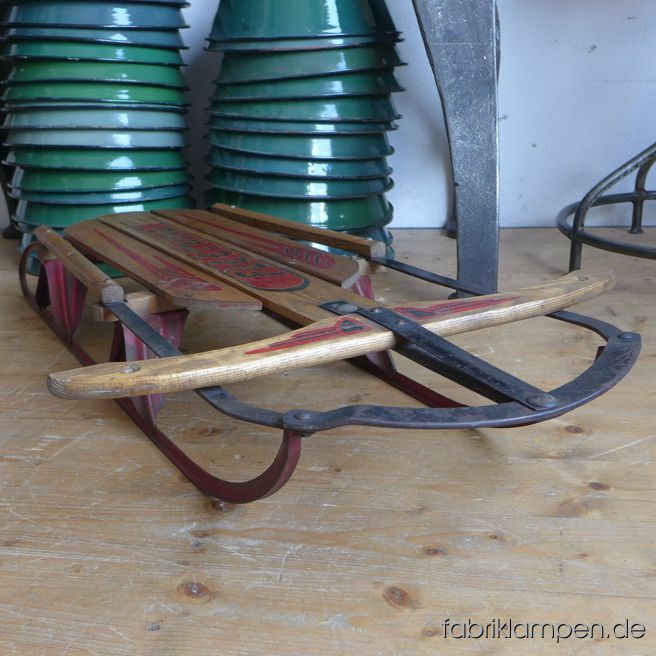 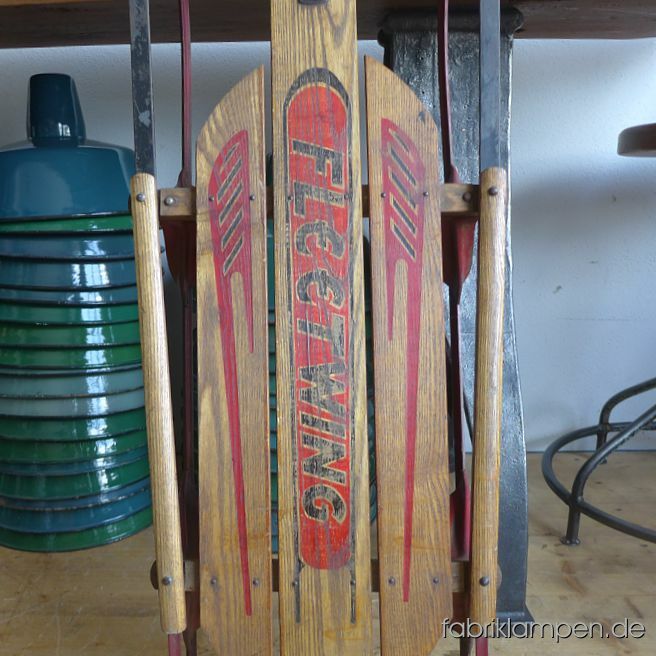 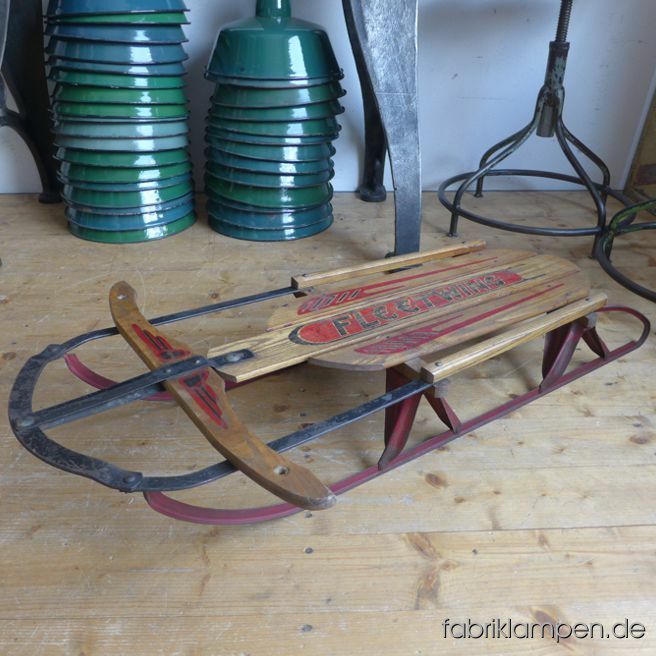 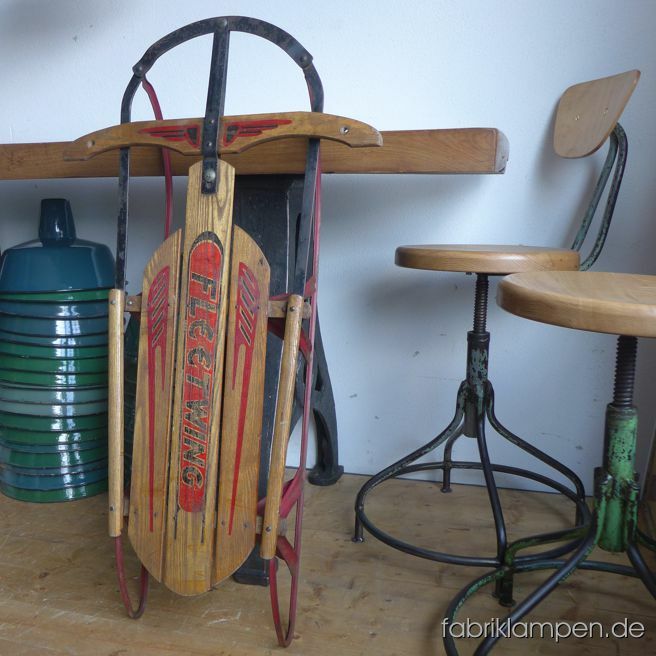 Antique Fleetwing sled. 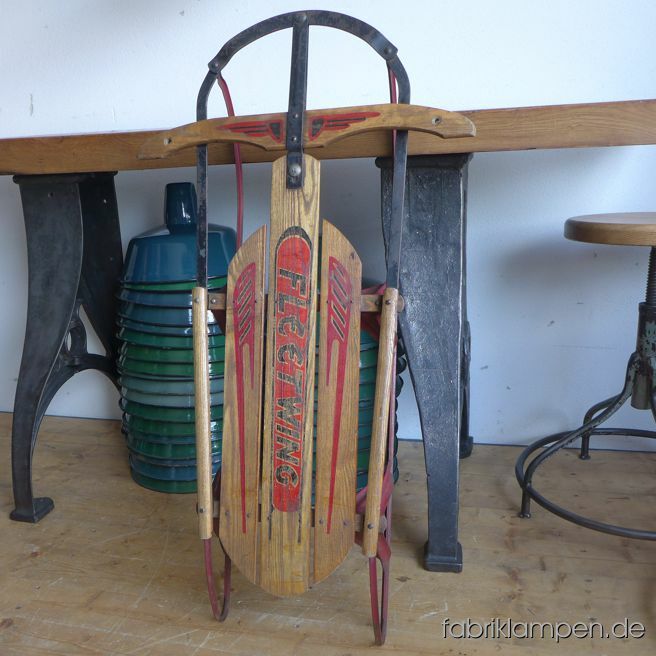 Nice condition, with traces aof age and usage. 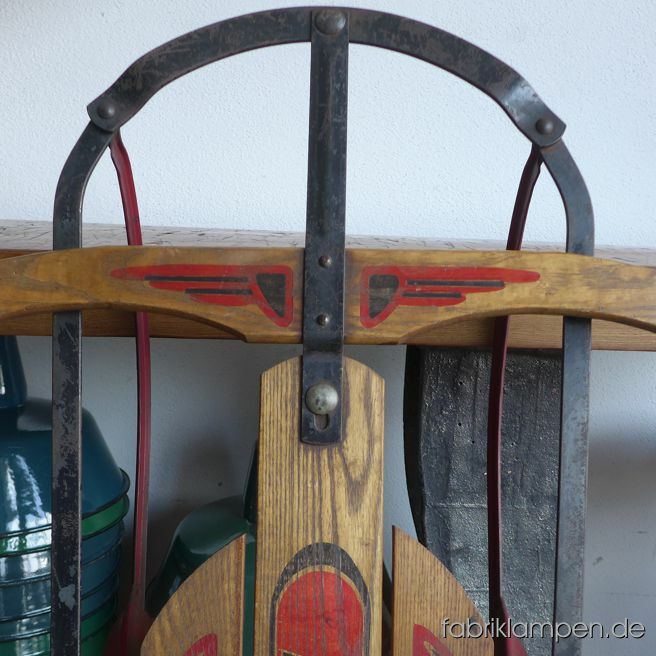 Conserved.